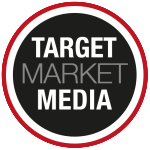 Target Market Media Publications, Inc. is always recruiting talented sales people to launch and operate their own magazine. 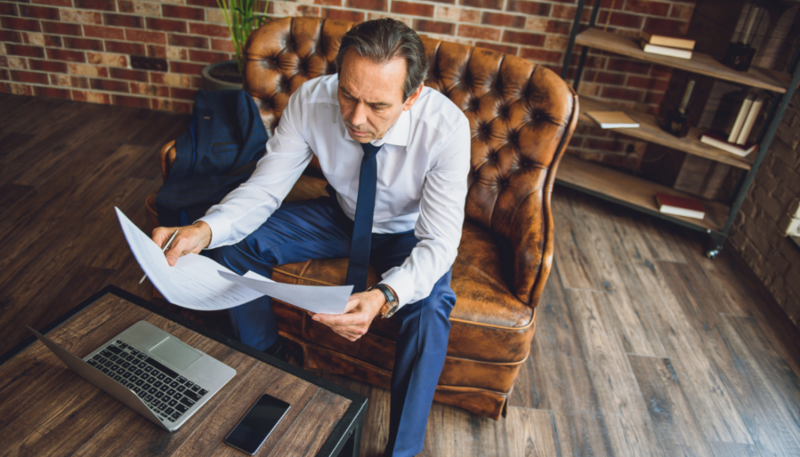 If you are interested in running your own business from home with the guidance of a national publication company, this publishing business opportunity may be the right fit for you. Currently, Target Market Media Publications, Inc. is recruiting individuals for all of its titles, including Attorney at Law Magazine, Real Estate Agent Magazine and C-Level Magazine. In addition, Target Market Media Publications offers the opportunity to produce your own title with a unique business partnership. If you have a passion for a particular industry, we can help you turn that passion and insight into a new title. Want to learn more about this publishing business opportunity, visit these pages below or contact us today. Which title(s) are you interested in publishing? If you selected other, what title are you interested in developing? When are you looking to start your business?